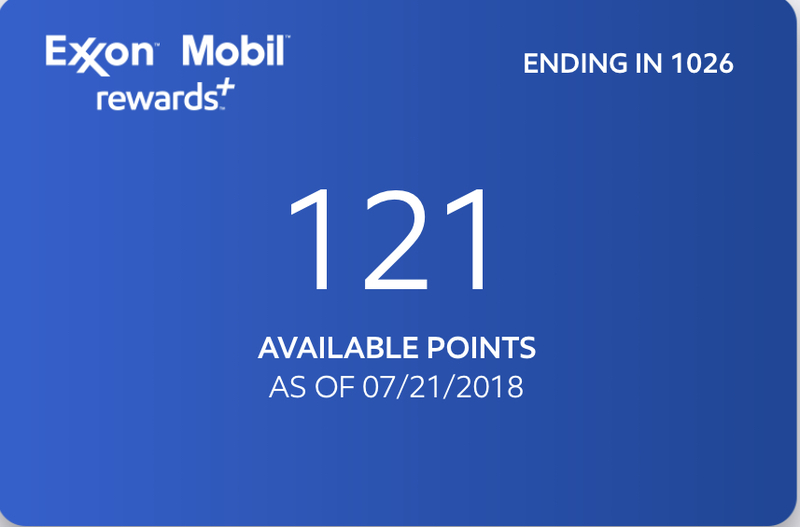 The new Exxon Mobile Rewards is here and is starting off to be a great deal. 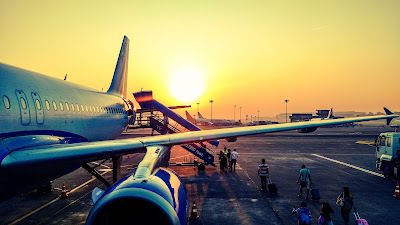 I just joined and got my few remaining Plenti points matched plus $1 worth of points. On top of that, you can redeem at just $1. With the new program, you get 3 points per gallon spent on gas and 2 points per dollar for convenience items. I am interested to see what promotions they will offer. 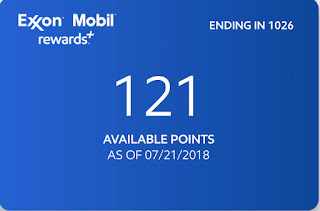 Currently, this program is great and Exxon is the only gas station near me that allows me to buy gas with mobile payments like Apple Pay through the Speedpass+ app. They can even email you your receipt. It's currently not quite as good of a deal as Shells Gold Level FuelRewards where you get an immediate 5 cents of per a gallon, but the convenience and security of Apple Pay is nice.